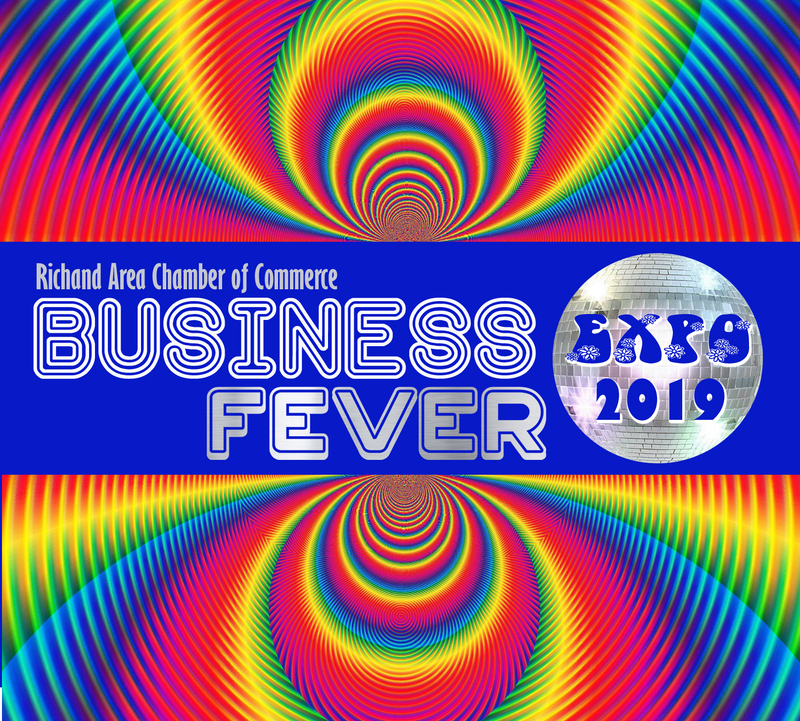 Join us for the 14th Annual Business Expo on Thursday, March 21nd, 2019 from 11:00am - 5:00pm at the Richland County Fairgrounds. This will be the largest Chamber Expo ever, with over 100 local businesses and non-profit organizations exhibiting! A special ribbon cutting with local officials, Miss Ohio and the Richland County Sheriff's Office Color Guard will be held at 10:45am to open the event. Admission and parking is free, and the Business Expo is open to the public. Individual booths will be offering prizes, samples and giveaways. The Chamber will also be holding prize drawings throughout the day. The Expo is a great way for consumers to interact with businesses and learn more about what they offer. Business are encouraged to participate in our 70's Disco theme! Prizes will be awarded for Most Creative Booth, Best Use of Theme, and the People's Choice.